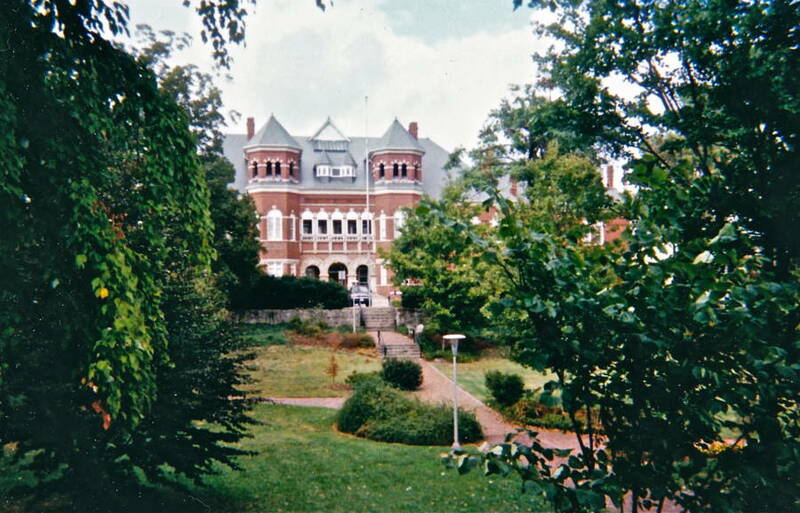 Greensboro student Maddie thought her apartment might be haunted when clothes vanished and noises came out of nowhere. 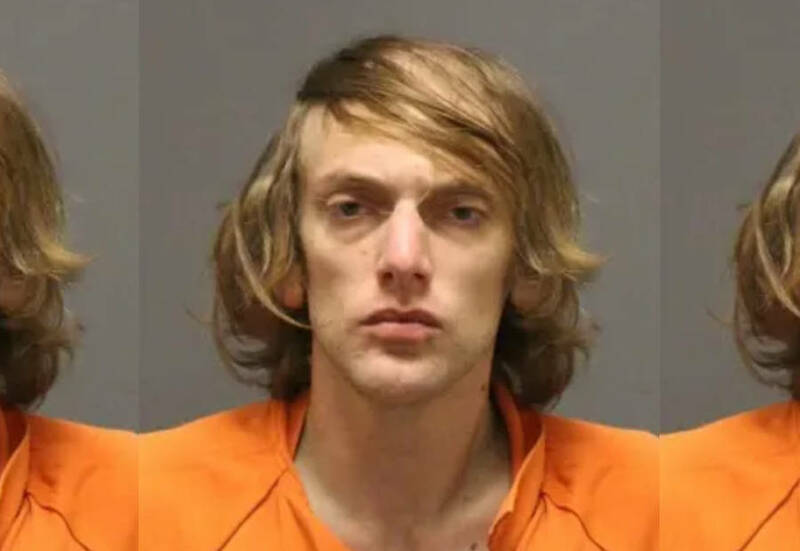 Guilford County Sheriff’s Office30-year-old Andrew Swofford, 2019. A student at the University of North Carolina at Greensboro was troubled by how often she heard strange noises in her apartment and how some of her shirts had miraculously vanished. What the student brushed off as a ghost turned out to be a 30-year-old man with a criminal record living in her closet. Identified only as Maddie, the student would come home to her campus-adjacent apartment and often hear strange noises which she and her friends would joke were merely ghosts. The paranormal may certainly have been a welcome alternative to Maddie’s actual situation. When Maddie came home on Saturday, Feb. 2 she heard the familiar rattling coming from her closet and the student, thinking it may be a raccoon, held the closet door shut and asked, “who’s there?” To her chagrin, somebody actually answered. Wikimedia CommonsThe University of North Carolina at Greensboro campus, 2012. Fortunately, Swofford was neither violent nor aggressive with the college junior who immediately called her boyfriend and maintained a conversation with the stranger to distract him from a potential confrontation. When Maddie’s boyfriend arrived, the 30-year-old fled, WFMY-TV reported. It didn’t take long, though, for police to find and arrest him at a local gas station. Identified as Andrew Swofford, the man was charged with misdemeanor breaking and entering. He was also previously jailed in Guilford County and held under a $26,000 bond on 14 felony charges which included identity theft and larceny. 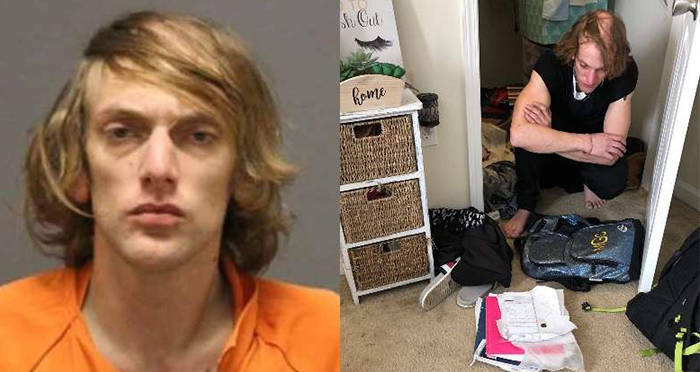 Indeed, the closet-squatter is facing a host of additional charges from previous incidents, including failure to appear, felony breaking and entering, resist, delaying or obstructing a police officer, and possession of stolen goods, according to the Greensboro News and Record. Naturally, the bizarre incident has left both Maddie and her roommate alarmed about the safety levels of their living quarters — particularly because this wasn’t the first time unfamiliar men have made themselves at home in their apartment. “There was two guys in the living room,” said Maddie, referring to a December incident. The leasing office in charge didn’t file a police report but made sure to change the locks once the two men vacated Maddie’s university home. With two of these incidents occurring in fairly rapid procession, and arguably getting more unnerving, Maddie and her roommate are increasingly hesitant to continue living in their home. The two students are confounded as to how people keep managing to enter their apartment, especially because both women maintain that they lock the door and there are no visible break-in damages. Unsurprisingly, the student has decided to move into an entirely new apartment building in an undisclosed part of town. After reading about the stranger discovered in a college student’s closet, read about the little girl found living in the forest with a pack of monkeys. Then, read about the girl who found a severed head during a charity cleanup event .